We often associate healthy eating tips with monotony and deprivation, but we can take various steps to prevent this. The 10 suggestions below may help inspire us and tantalize our taste buds, while assisting us achieve our ultimate goal of a strong, lean physique. We should try to focus on selecting the best quality foods which contain the highest nutritional value possible. Important healthy eating tips of course means we must restrict the quantity of fatty, sugary and processed foods, gradually changing totally to whole, organic and nutrient enriched foods. By improving the quality of the foods that we eat, we will notice that we will feel much more satisfied, without eating as many calories. High fibre, nutritious foods will make us feel full and more satisfied for a longer period of time, therefore we eat less. A major component to most healthy eating plans is water consumption. Drinking plenty of water not only keeps our body hydrated, but also helps maintain the function of our organs and muscles. Increased water consumption helps boost our energy levels, promotes better health and helps reduce our appetite. Of course there are many other benefits. Even though we may be following a healthy eating plan, we should consider taking high quality vitamin and mineral supplements, to help replace any that our diet may lack. Most of us do not have a perfectly nutritious diet,healthy eating tips aside, and even if we did, outside influences such as poor soil conditions or time between harvesting fruit and vegetables and consumption all affect the nutrition value of the foods that we eat. Multi vitamins are a good choice of supplements, also a calcium and mineral complex which includes magnesium and vitamin D, a B complex vitamin and also perhaps a fish oil supplement to boost omega 3 fatty acids. We also need to regulate how often and how much we eat. 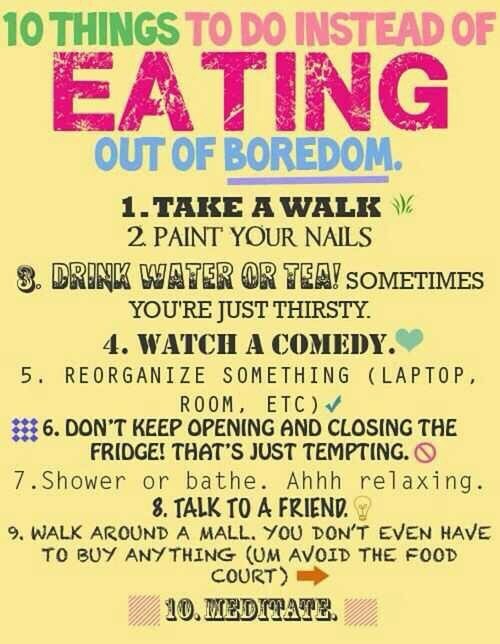 We often find ourselves nibbling or snacking unnecessarily, sometime due to boredom. Sometimes we may be feeling restless or stressed, which may lead to snacking. This is one habit that needs to be broken, as we will no doubt be eating far more calories than our body actually needs. Not only is it important to improve the quality of foods we eat, but also to regulate how often and how much we eat. We should also aim to reduce our portion sizes at meal times. By not overloading our stomach, we will stop the full, sluggish feeling we suffer after overeating, and this will also increase our energy levels, which can only help burn off more calories. Refined white sugar has an adverse effect on our body. It can cause fluctuation in our blood sugar levels, which stimulates hunger and often reduces important nutrients from the body. Including plenty of fresh fruit in our diet can help satisfy any sweet cravings, and of course we can substitute sugar with sweeteners. Over a few days our craving for white sugar will decrease substantially. The more colourful the food is, the higher the nutrient content. Foods such as tomatoes, cabbage, peppers, spinach, oranges, bananas, cherries and all berry fruits are a great source of nutrients and fibre to enrich our diet. Our markets are filled with a multitude of colourful, highly nutritive foods. Although these colourful foods alone can be delicious, they can easily be enhanced and often improved with the addition of herbs, spices, sauces and seasonings. Many foods can be made more appetising with the addition of garlic, curry, turmeric, saffron, ginger, parsley or for example. These can also be added to sauces to spice up even the most un-appetizing dish. Another way of adding additional flavour are bullion or any stock cubes, which are ideal for enhancing the flavour of soups, stews and grain dishes. We should take time to sit, take our time and thoroughly enjoy our meal time. If we hurry our food, we do not taste or appreciate what we are eating, which makes us tend to eat more, as our stomach does not register that it is full. If we take our time, eat slowly, enjoy and savour each bite, we will eat less, and feel much more satisfied afterwards. Healthy eating does not mean that we have to deprive ourselves. What we need to achieve is a happy, healthy balance. We need to balance the important nutritious elements of our diet, with a little flexibility to allow the occasional special indulgent treat. Creating a balance will enable us to enjoy good health and enhance our over all well-being without a feeling of deprivation. There’s no reason you should be embarrassed about your weight problem. to get the information you need to effectively start your dieting regime. I hope that these healthy eating tips are great for you and if you have more please post them below in the comments. Nowadays, people have developed irregular eating habits owing to their busy schedule. It is essential to develop good eating habits for a healthy life. This blog is surely a help for all those who want to improve their diet habits. 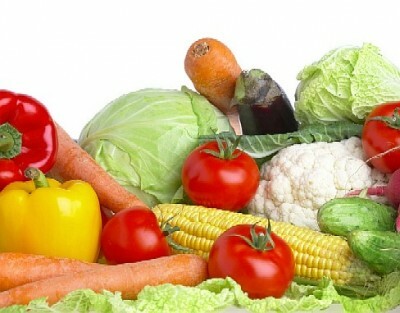 You will get a direction as to all can be included in your diet like fruits, vegetables. It also suggests many ways to reduce the calories intake. You can even seek help from California medical weight loss management, who have a three-step weight loss programs under the supervision of highly qualified doctors. Their programs have been really helpful and effective.